Who went after a Navy Seal? 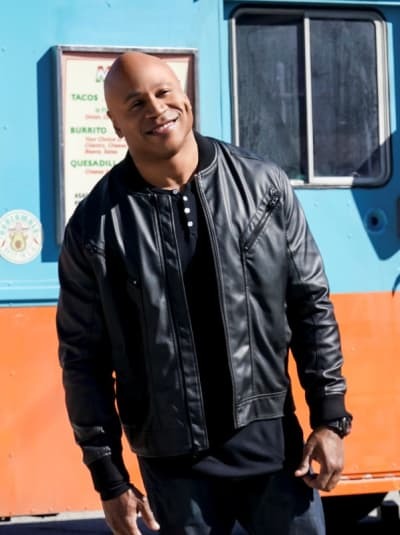 On NCIS: Los Angeles Season 10 Episode 20, the team ivestigated a mysterious attack on a man who was moonlighting at a security job for a succesful marijuana dispensary. Sam said that it was personal because of his link to his respect for the Navy Seal brotherhood. However, his friends started to wonder whether he was getitng too close to the case. Was he removed from it? Elsewhere, Hetty had a bone to pick with someone on the team. 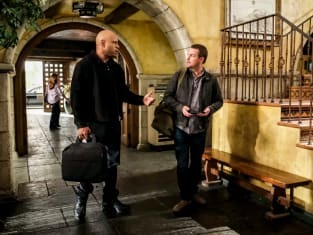 Use the video above to watch NCIS: Los Angeles online right here via TV Fanatic. 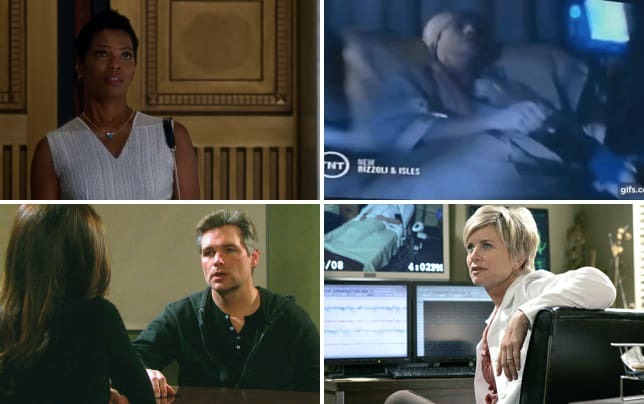 Mrs. Garcia: Agent Hanna, hoo-yah! Deeks: My mom gave that [toothbrush] to me. Kensi: You're a grown man, Deeks. 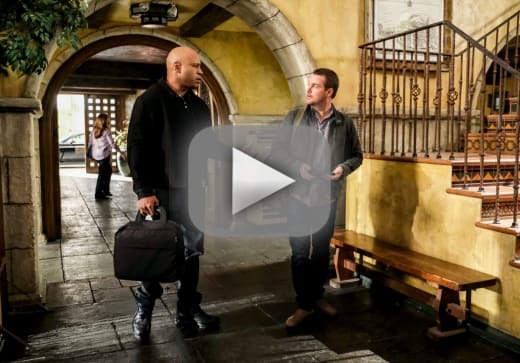 Permalink: You're a grown man, Deeks.